The University of Surrey Hockey Club have enjoyed an incredibly successful season over the past academic year. 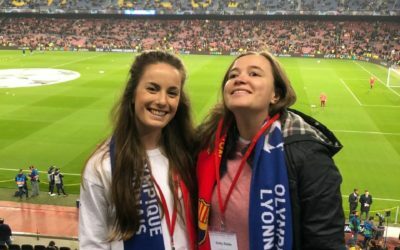 Both men’s and women’s teams have blown the opposition out of the water in their respective leagues, with all four sides ending the season as champions. 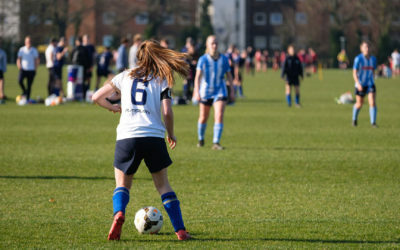 The women’s 1st team secured promotion to division 1 in emphatic style, finishing the season unbeaten and scoring a total of 64 goals in just 10 league games. The 21st March proved to be a prolific date for the Club as the men’s 2nd team were crowned cup winners following a 3-0 win over LSE 2nd. 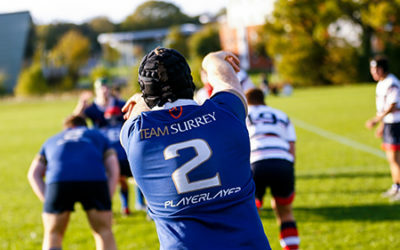 Meanwhile, on that very same day, both the men’s and women’s Varsity squads achieved victories over rivals Royal Holloway, aiding Surrey to reclaim the Varsity trophy for another year. We spoke to Co-Club President Tilly Malins about the incredible year for the Club. “Words just can’t do justice to the incredible achievements of the Club this year. “It’s the best possible outcome for the Club but the success doesn’t only lie in our BUCS performance. Fellow Co-Club President Eliot Steedman also spoke on the Club’s ambitions moving forward. “For the immediate future we want to focus on maintaining our position in the 1A league across both of our 1st teams. Congratulations to the Club on their exceptional work this year, we hope they can replicate more of the same in the 2018/19 academic year!